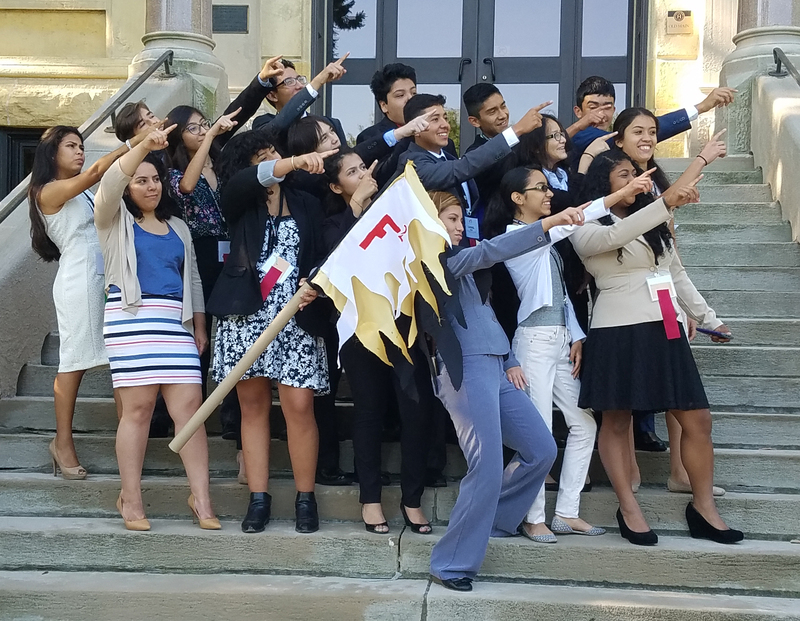 The Roy G. Kerr Foundation, continuing its history of generous grants to the National Hispanic Institute, has awarded the organization $65,000 in support of Lake County students who will participate in NHI’s 2017 summer programs. The foundation was launched in 1994 with the purpose of supporting the Latino community in Lake County over a 25-year period, and has been supporting NHI students since 2005. This past summer, nearly 100 students from across the county who received Kerr Foundation-funded scholarships participated in NHI programs, including the Midwest Great Debate at Augustana College and the National LDZ at Elmhurst College.